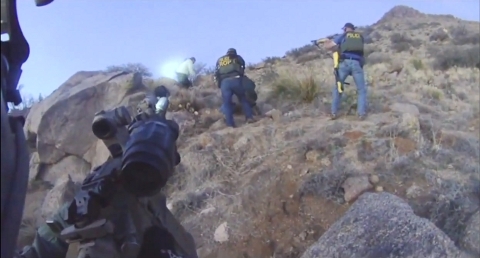 What explains the relentless history of police violence in Albuquerque? There are no simple answers to that question. But we may begin to seek an answer in the hard life and violent death of James Boyd.